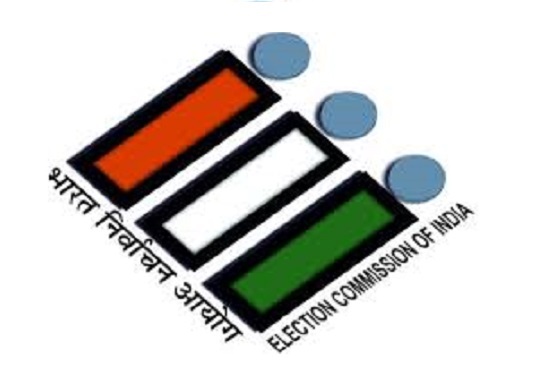 Election Commission has issued direction to the State Chief Electoral Officers to use approved integrated violet sketch pen of specific design and manufactured by a particular firm in future during the Rajya Sabha and Legislative Councils polls. It also said such pen will be the instrument for recording preferences on ballot paper by the voter and at time of poll, it will be given to each voter by the designated polling officer and will be taken back from him after the voter comes out of the voting compartment. Any deviation from it, will not be allowed under any circumstance. The direction came in the backdrop of allegation of rigging during Rajya Sabha elections in Haryana in June this year. Defeated candidate R K Anand had alleged that authorized violet pen was replaced by with another sketch pen by a BJP leader during the polling process which sabotage the election. BJP backed Independent candidate Subhash Chandra had won the poll. According to an official release, a robust on line complaint monitoring system as well as measures to curb ostentatious display of money power and training of officials have also been put in place.